Wowers, Brewers Fayre are jumping on the Kids Eat Free bandwagon this Easter, and we love it! There's so much choice for eating out with the kids this Easter half term, and Brewers Fayre is the perfect place if you're looking for classic British dishes. They've released a fabulous Spring menu too, just to make your dining experience extra special this year. There are loads of different sections depending on what you fancy - choose from the 'Go All Out American' menu for burgers, waffles & buffalo chicken, or the 'Something Different' menu for lighter bites. PLUS there's a 'Can't Beat the Classics' menu for all the Brewers Fayre favourites. 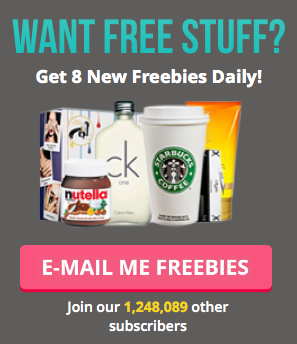 Make sure you subscribe to their mailing list to receive your unique code. We reckon they're going to be super busy for half term, so be sure to book your table ASAP to treat the kids!